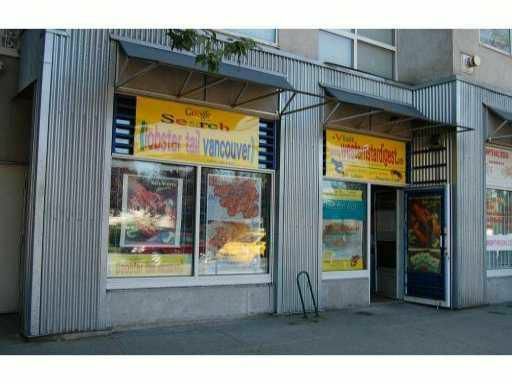 This Retail Strata unit is ideal for a business owner that wants to set up their own operation in the near future or an investor looking for safe investment in a growing Mount Pleasant community. Currently tenanted below market value and occupied by same business owner for over 10 years. Public transport is right at the doorstep. Mixed use commercial/residential building just one block east of Kingsgate Mall. Built in 1998. Total of 1028 sq ft including approximately 275 SF storage unit. Call or email Listing Agent for viewing and detail.